What’s a honeymoon salad? Lettuce alone. 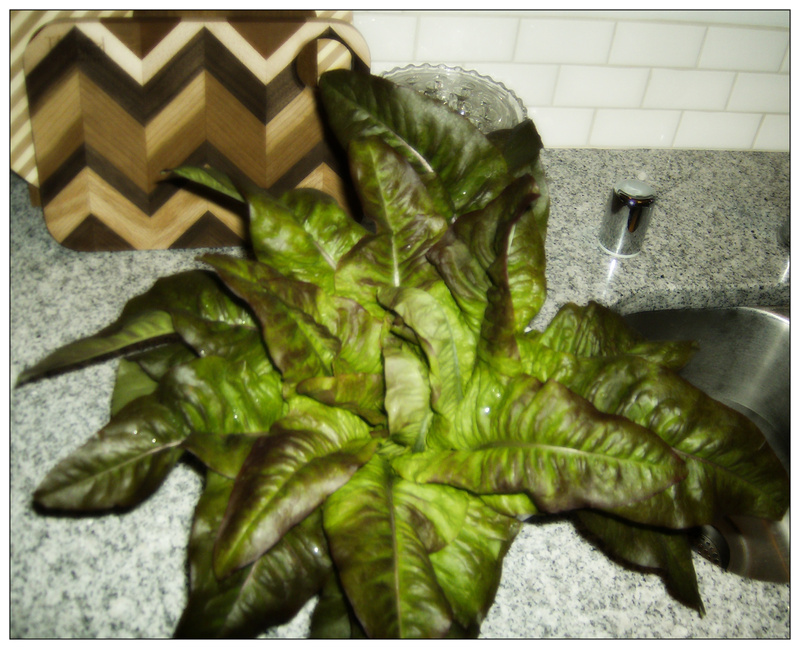 In case you would like to grow some of the amazing lettuce featured yesterday with my berry compote vinaigrette recipe, it’s called Les Oreilles du Diable (Devil’s Ears). The seeds came from Fedco Seeds, a Maine seed co-op. Next PostMadison Friends: Have fun and support a great cause!